If you are planning to visit Japan the next time you go on vacation make sure you read up properly on the country and culture of the people before you start packing so that it becomes easier for you to fit in and adjust when you go to the foreign land. Read up properly on the climate of The Land of The Rising Sun, because the weather in Japan is quite erratic and you might be faced with extreme weather conditions. 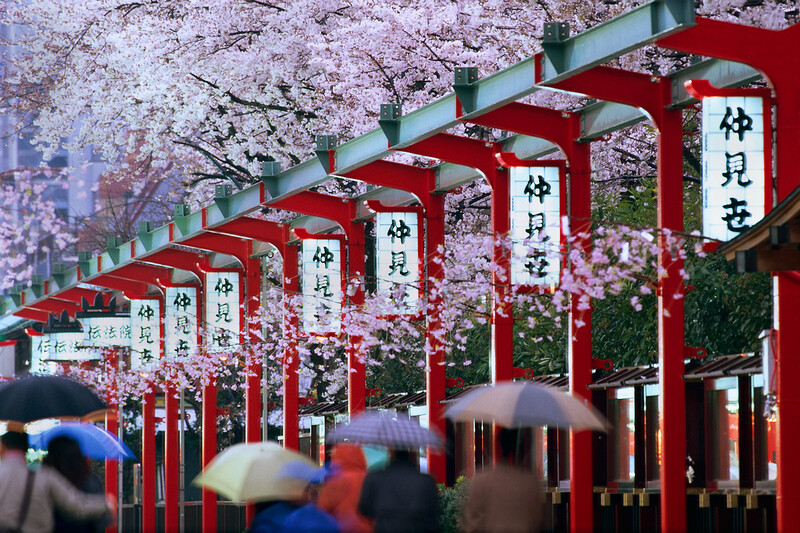 Try and avoid visiting Japan in peak monsoon or peak winter. The Japanese are very particular about a few things as they are culturally rooted. If you are visiting the house of a Japanese family, make sure you take off your shoes before you enter. They might give you house slippers but when you enter the tatami room, you must take off these shoes as well. Most of the Japanese and Chinese restaurants serve food with chopsticks. If you do not know how to use chopsticks feel free to ask for silverware. At most restaurants, you have to pay the bill in total at the end of your meal, even at bars, you have to pay the bill at the end, after you have finished eating or drinking. There are two styles of toilets in Japan. One is the traditional Japanese style toilet where you have to squat and the other is the Western style toilet. Please check before you use the washroom as you might not be comfortable in a traditional Japanese toilet. While shopping you should not have any sort of trouble communicating as most shopping plazas have signs in English and many people can speak in English. However, while shopping, it is advisable to carry cash as many shops do not accept credit card and personal cheques. If you read properly about Japan before visiting you should not have any trouble.